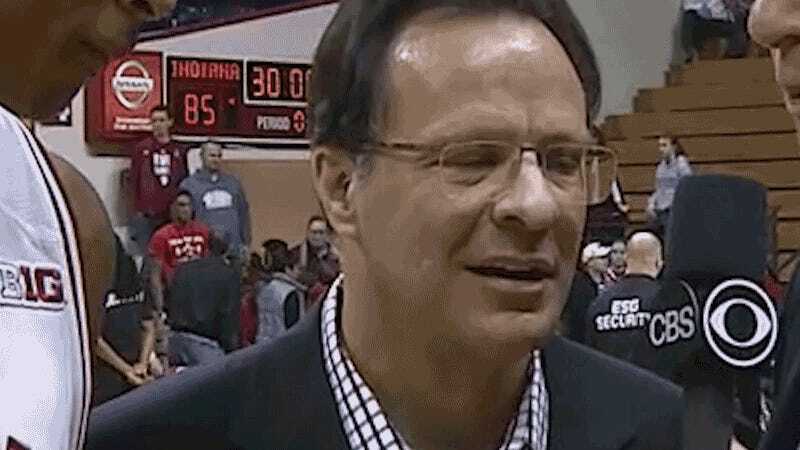 Fresh off a thoroughly embarrassing end to their campaign, Indiana has fired men’s basketball coach Tom Crean after nine seasons. Crean guided the Hoosiers to three Sweet 16 appearances in his tenure, but the team only earned a futile NIT first-round exit this season, after at one point being ranked No. 3 in the country. Crean will probably find a new head coaching job, although he can cross Mizzou off his list.